Yay! Spring is here and everything seems a little brighter, even on a rainy day like today, right? While I’m slowly downsizing the layers of outerwear and going for brighter tones in clothes, spring cleaning is suddenly also on the agenda. What started out as a cheeky idea got me de-cluttering and downsizing the makeup bag too! 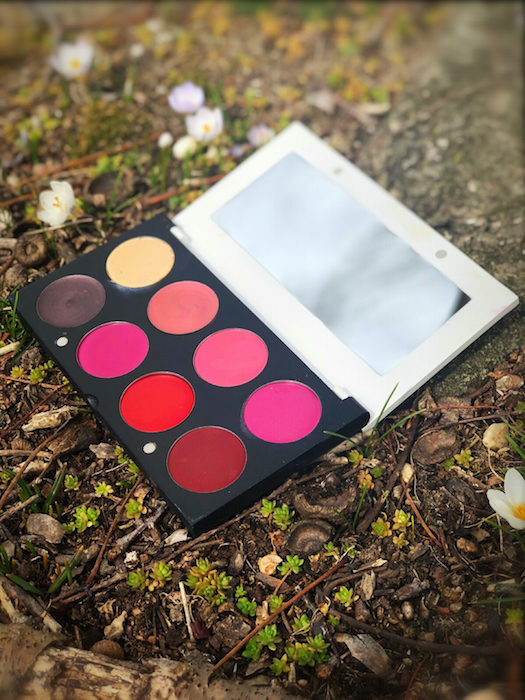 Organic Skin Co. offers up a palette of organic and natural makeup for face, eyes, cheeks, lips with a modern palette to drop in your fave colors. My favorite is the two-in-one cheeky that is for lips and cheeks, and fits into the cute palette uber efficiently. I don’t have to switch up my 6 shades of reddish pinkish purple lip color anymore. Plus, the formula in this makeup is good enough for my face, and has been one of my favorites to use for color since NYFW in february. Check out the cute packages too! and keep up with my beauty + brigittesegurahair looks on IG! oh- and they plant a tree each time you buy a product! 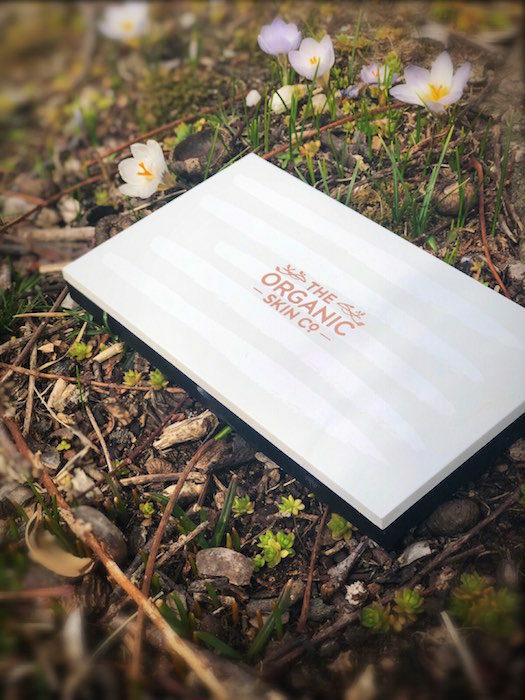 ORGANIC BEAUTY cheeky on the go!